Combined with the professionalism and competence of Doppiozero39, we have made a mark for ourselves in the market, especially the furnishing of hotels and retails stores. The works of its artists have enriched the projects for hotels, restaurants, public places, offices of large companies and many workspaces, bringing the beauty of interior design of Made in Italy to every single environment furnished. Doppiozero39 has carried out projects around the world, each with its own unique style: hotel furniture that unites design and relaxation in a classic or contemporary style; offices and work spaces where the design conveys the character of the company. Doppiozero39 is able to do any type work in partnership, ensuring attention to details with an almost unlimited range of solutions and materials. Professionalism of Doppiozero39’s accuracy in delivery times make it a reliable partner, dedicated body and soul to every project.  These are the qualities that have brought Doppiozero39 to operate around the world, making their own creations in furnishing contract synonymous with quality.